The holidays are upon us! Are you still looking for a gift for a friend or family member? 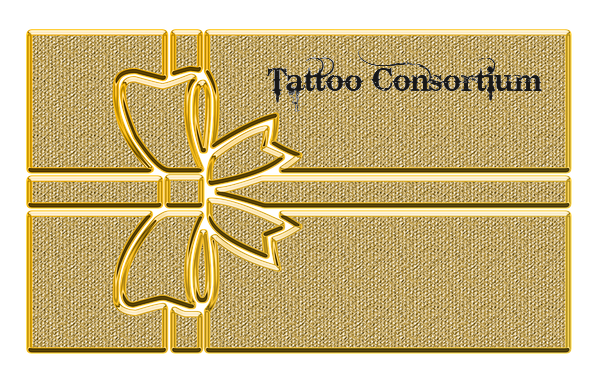 Consider purchasing a gift certificate for Tattoo Consortium for your loved ones this Christmas! 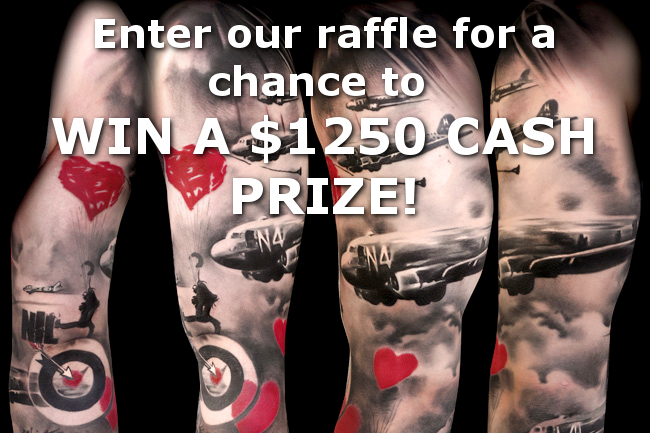 Continue reading Give Your Loved Ones a Gift Certificate to Tattoo Consortium! Did You Get a Tattoo from Tattoo Consortium in the 1990s? 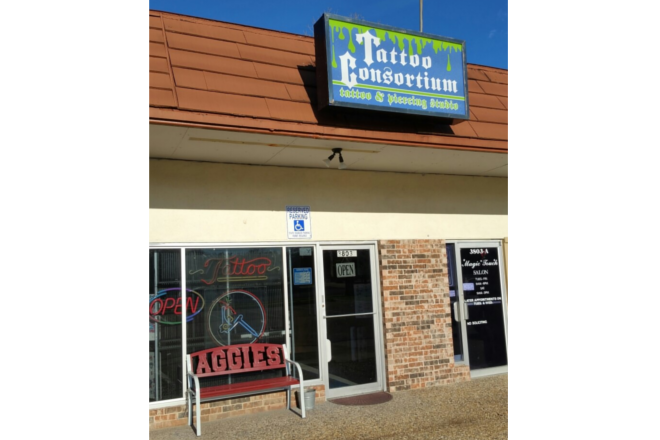 Can you believe it’s already been 25 years of Tattoo Consortium?! Tattoos and tattoo technology have come a long way since we first opened in September 1992! Continue reading Did You Get a Tattoo from Tattoo Consortium in the 1990s? Come join us at Tattoo Consortium as we celebrate our 25th anniversary this September! Summer is finally here! This is certainly the best time of the year to show off your summer body and freshly inked masterpiece covered in clothing most of the year. 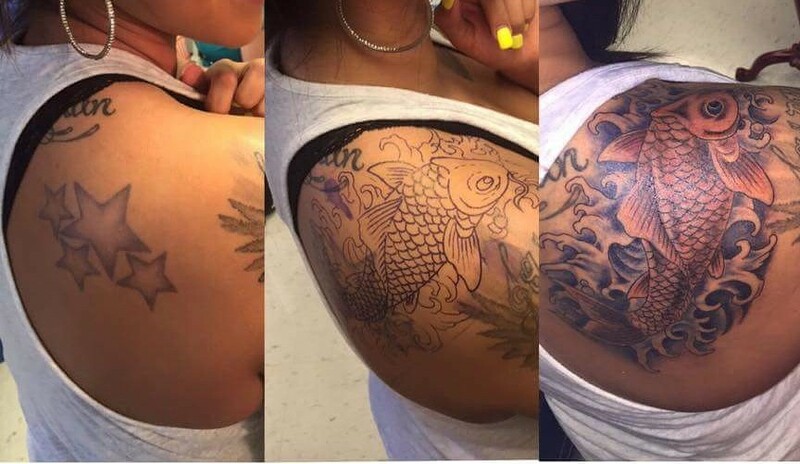 However, the sun can be damaging to your tattoo. You already spent a lot of time and effort to get it done and the idea that it may fade can be cause of woe; not to mention all the topical anesthetic applied to your skin. 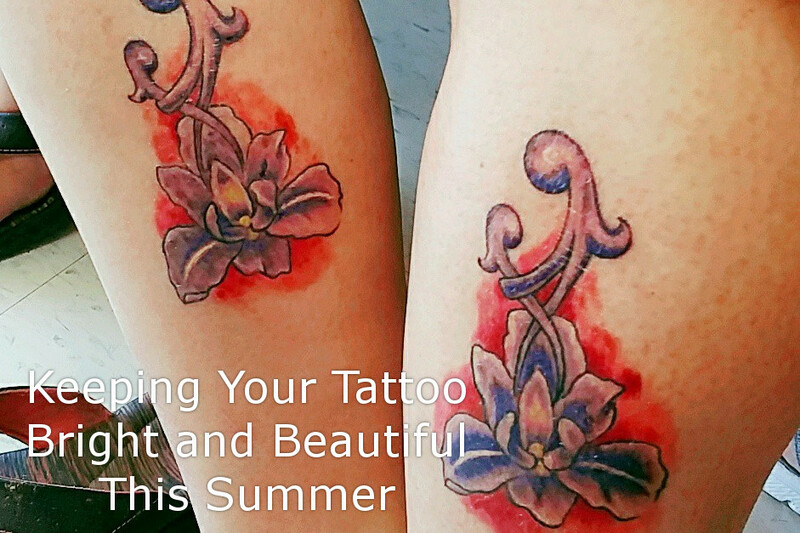 Tattoo Consortium has compiled a list of helpful tips to help you keep your tattoo bright and beautiful this summer. Gift Your Loved Ones with a Gift Certificate for Tattoo Consortium this Christmas! Continue reading Gift Your Loved Ones with a Gift Certificate for Tattoo Consortium this Christmas! Tattoos have become common in advertising and pop culture and have taken over the current media scenery. Many TV shows, commercials and ads are based on the tattoo industry. 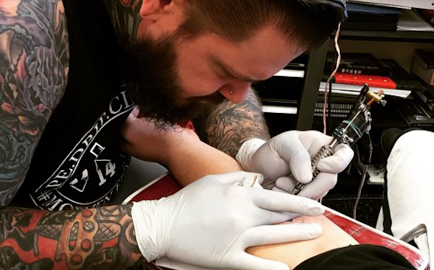 They are springing up on major networks, social media pages for tattoo culture are numbering in the millions of follows, and you would be hard pressed to take a walk on the street and not see several people sporting a tattoo or two. Tattoos have become a mainstream part of society, but it’s not long ago when tattoos were taboo and banned in many environments. Tattoos have been around almost as long as man has walked the earth. Tattoos were used by tribal cultures to mark major life milestones for centuries. Even Mjoave Indians have tattooed their chins to ensure safe passage into the afterlife since time immemorial. Women in Myanmar’s Chin province began getting facial tattoos hundreds of years ago to discourage tyrannical kings from kidnapping them, but their facial art has since become a mark of beauty. For the past 200 years or more, Japan’s Yakuza mafia men have sported full-body tattoo art that to this day is applied with the primitive “hand-poked” method, which utilizes non-electrical hand tools and needs made of sharpened bamboo or steel. Japanese design style tattooing is one of the most ancient, making it extremely sacred and traditional among the styles. It uses a hand-carved technique (also called tebori) and was made popular in Japan by the Yakuza, the Japanese criminal underworld. Similar to American traditional, it uses bold black outlines and minimal shading. Most often, these designs are meant to cover a whole limb, back or body suit.